Toyota Avensis Performance, Engine, Ride, Handling | What Car? 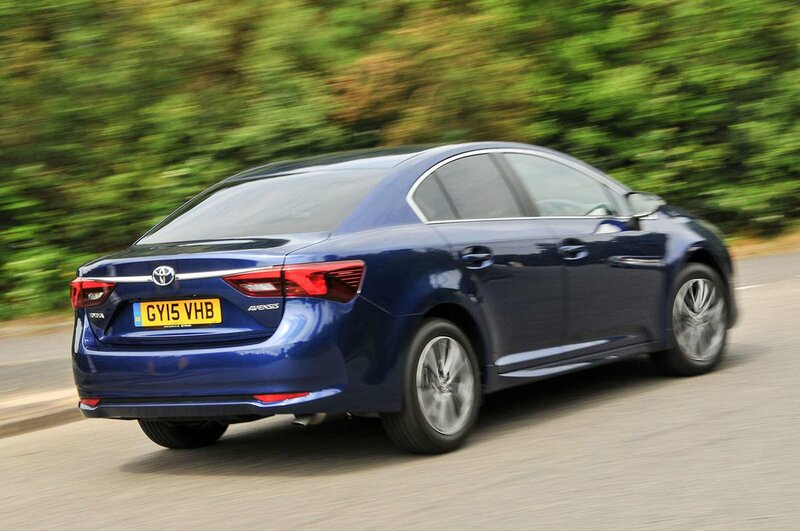 You can tell the Avensis has been set up for long distance work; the suspension is soft, giving a comfortable ride on the motorway. Larger bumps are transmitted through the cabin, as are sharp ridges and expansion joints, both of which can unsettle the car. 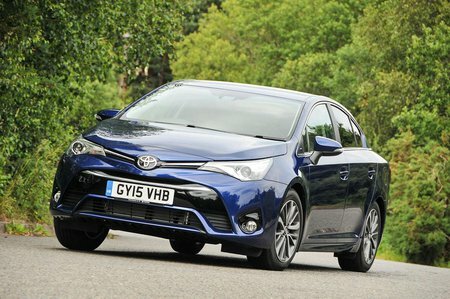 Get to a corner and it’s no surprise to find the Avensis leans a little in bends. The steering is precise enough but has little feedback. The gearbox is generally pleasant to use, although the shift can sometimes feel a little notchy as you move it around. Overall, it’s good to drive for the majority of the time, but the Ford Mondeo would much better serve a keen driver. A Skoda Superb is also more comfortable, while also being better in the corners, too. Of more concern are the diesel engines, which are some way behind the refinement of the engines in cars like the Skoda Superb. They sound gruff at both idle and high rpm, and you feel vibrations through the steering wheel and pedals, although they do settle down at a cruise. You’ll also notice a fair amount of road noise over rougher surfaces, and some wind noise at speed. Our choice of engine, the 2.0-litre diesel, offers plenty of flexibility from low rpm, but it isn’t as quick as rival engines. The 1.6-litre may offer better emissions but it’s underpowered for a car of this size. As for the petrol, it may be a cheap option to buy but it will prove to be the thirstiest. Unfortunately, it’s the only option if you want an automatic gearbox.